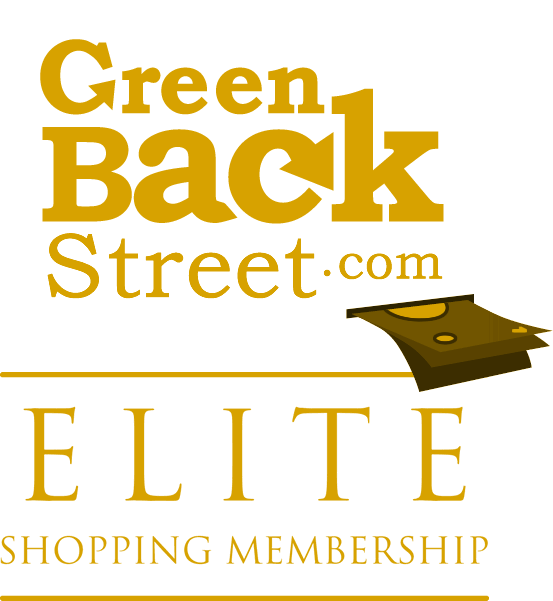 Shop Kate Aspen through GreenBackStreet to get a cash back rebate. Kate Aspen is known for uniquely designed party favors and tabletop decor for weddings, bridal showers, baby showers, birthdays, and all of life's celebratory events. Featuring a large selection of personalized favors and party decor, Kate Aspen is proud to be a part of all YOU celebrate. Kate Aspen has not yet been reviewed.